Our shelves are full of a wide variety of essential oils! All the classic oils, including Copaiba (our personal favorite), frankincense, Lemon, Lime, and much more! 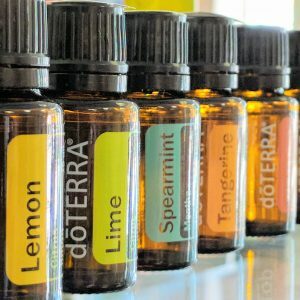 Most oils price between $20 – $40. For more details give us a call (605) 274-0157, or stop in to talk with our experts! 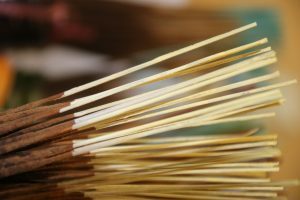 Incense from all around! Our variety smells fresh, and burns slow. We currently stock 15+ different smells, including Forest Dew, Lavender, Desert Sage, Sandal, Yin Yang, Dragons Blood, and Good Earth! 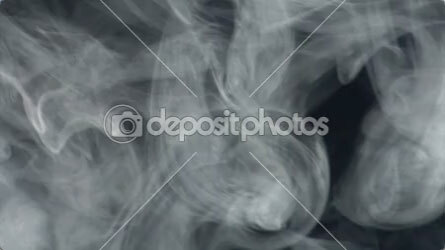 Looking to mask a smokey odor? 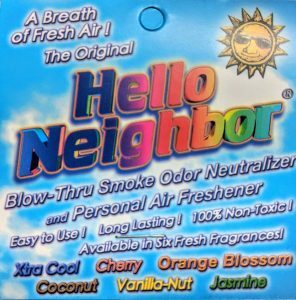 Try a Hello Neighbor! These flavored personal air filters neutralize any smoke odor just by blowing through the flash-drive sized device! 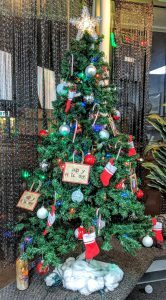 December 12th-22nd: Pick a stocking from our tree, and earn a discount on any one item! 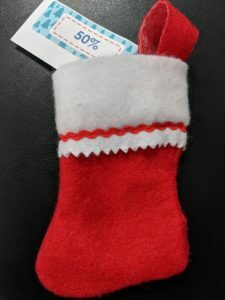 Each stocking carries either a 5% to 50% discount! Save on eJuice, or your next big vaporizer upgrade. One stocking per customer, per day. Happy Holidays to all our customers, and thank you for continually shopping with Blown Away Vape!